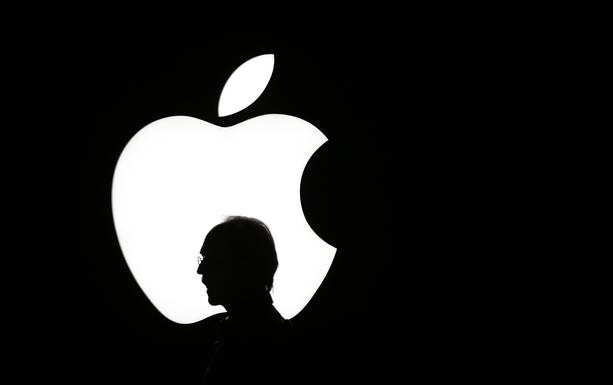 Home » Apple , news » Despite failure in India,Apple is now worth $1 trillion market value! Update:On 2nd Aug,2018, The stock gained 2.92 percent during trading to close at $207.39. "Today Apple passed a significant milestone. At our closing share price of $207.39, the stock market now values Apple at more than $1 trillion. While we have much to be proud of in this achievement, it’s not the most important measure of our success. Financial returns are simply the result of Apple’s innovation, putting our products and customers first, and always staying true to our values." On 31 July 2018 Apple said that its profit had jumped more than 30% to 11.5 USD billion in the recently ended quarter, despite selling fewer iPhones than analysts projected. “Let me start with India, and then I’ll talk more about China. In India, we set a new first-half record. So we continue to put great energy there... Our objective over time is to go in there with all of our different initiatives from retail and everything else. And so we’re working toward those things. It’s a huge market and it’s clear that many people will be moving into the middle class over time as we’ve seen in other countries,” he had said during the earnings call for the second quarter of 2018. Huge competition by Samsung, Oppo, and xiaomi aren't helping Apple in the Indian market. industry experts in India also suggest that 2018 hasn’t been a great year for Apple thus far. "We are thrilled to report Apple's best June quarter ever, and our 4th consecutive quarter of double-digit revenue growth," chief executive Tim Cook said. It's strongest-ever third quarter in Apple's history. Apple's revenue rised 17% to $53.3 billion compared to last year. Apple iPhone X costs around Rs 100,000 in India(around 1,461.67USD). The company failed to bring down the price of its phones due to the increase in customs duty by the government. This has hurt Apple as it couldn't compete in the festival price drop for its iphones. Also, companies like xiaomi have gained popularity in India. To become the world's first brand to hit the trillion-dollar market value, Apple share prices reportedly need to rise by 7%.